The fund invests mainly in local currency-denominated fixed income transferable securities issued by governments and agencies of, and companies domiciled in, or exercising the predominant part of their economic activity in emerging markets. Currency exposure is flexibly managed. Fundamental Active management style that draws on the experience and expertise of over 200 investment professionals worldwide. Through a thematic focus, the fund aims at investing in groups of countries and currencies affected by the same symptoms, ensuring diversification of alpha sources as well as investment horizons. 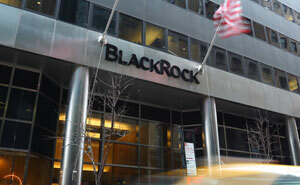 The BlackRock Local Emerging Markets Bond Fund (the “Fund”) aims to outperform the JPMorgan GBI-EM Global Diversified index by 2.0% per annum.